2018 !!! 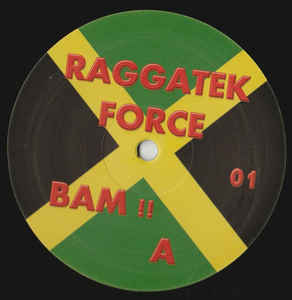 Raggatek - Drum'N'Bass - Tribe Sounds. By Miltatek - Sparks - Paranoiak - Ritchy vs. Psylotribe.